James Manning, Journalist from the Music Section at Time Out London magazine invited Tracey Trussell at the British Institute of Graphologists to analyse one of the world’s biggest R & B singers, Drake, who had unexpectedly just released a new project online. 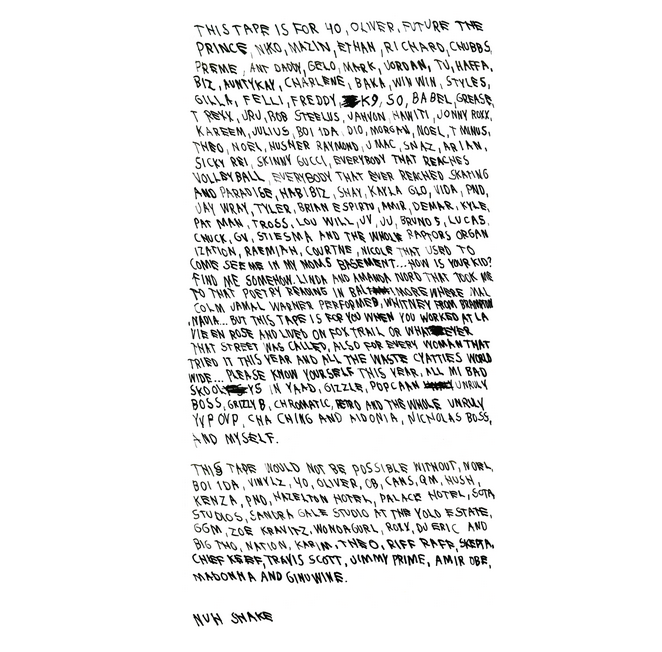 It came with a handwritten letter thanking people who had been influential on the album. Time Out London thought it would be interesting, insightful and fun to have Drake’s handwriting analysed. Apparently Tracey’s on-the-spot snapshot analysis was ‘spot on’.